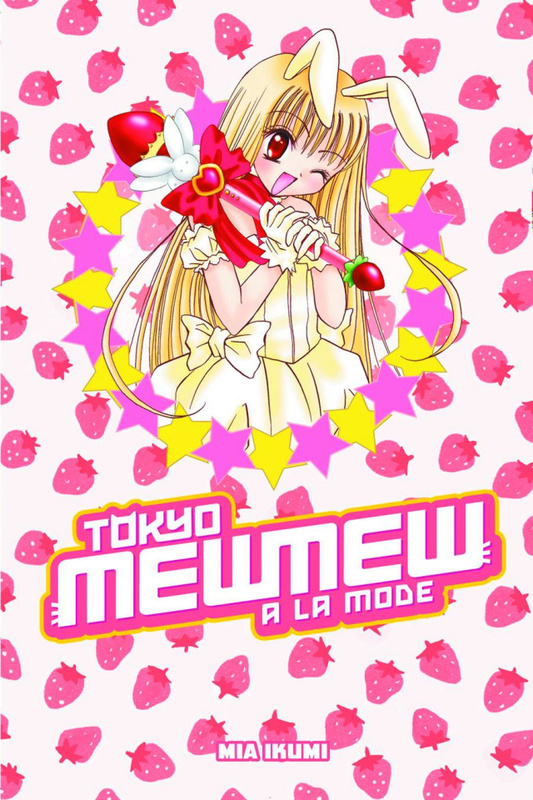 With Mew Ichigo Momomiya studying abroad in London with Masaya, the remaining four girls from Cafe Mew Mew are one too few. Luckily, a new Mew is about to emerge. Little does she know she's about to become the first Mew Mew with TWO sets of animal genes in her blood. Half cat, half rabbit, she's joining the Mew Mew team just in time. A new gang calling itself the Crusaders has appeared, and its leader just happens to love wild game like rabbit - well done and served for dinner!